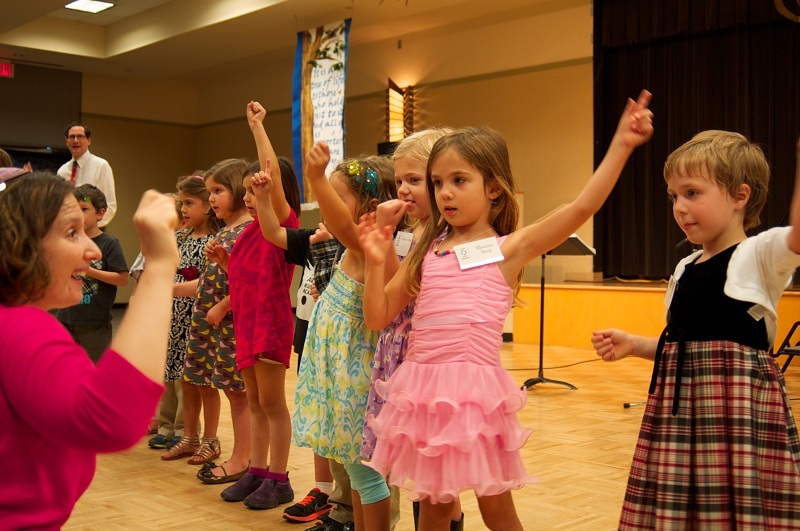 Consecration is a ceremony celebrating the beginning of our children's formal Jewish education. Our young ones, usually 5 or 6, come and celebrate this beginning at the start of the school year when they enter Kindergarten. The children sing and sign the Sh'ma, parents bless them, and all enjoy sweets as learning is a positive and pleasurable experience.